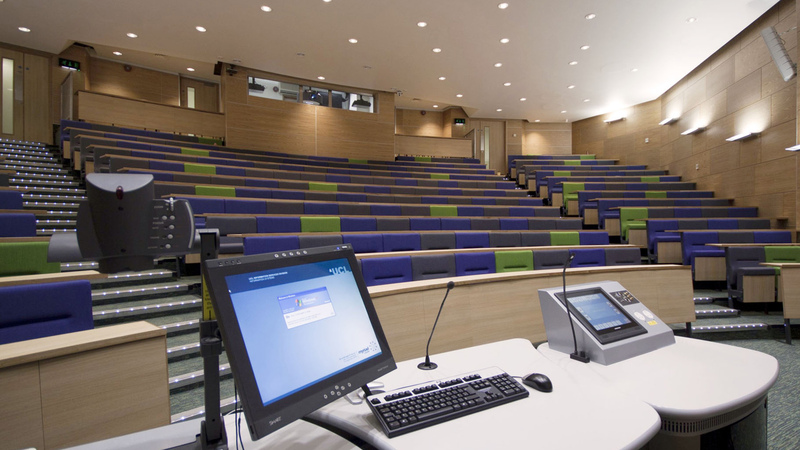 In order to create a revitalised new establishment, the project reconfigured and refurbished the existing floor space and facilities which included laboratories, offices, and the Darwin Lecture Theatre. 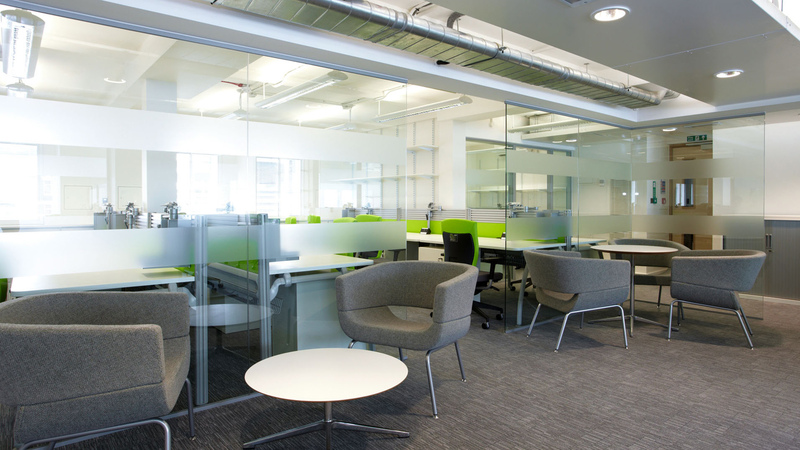 The project was carried out within an existing occupied six-storey building with two basement levels in phased completions. The project was completed as followed: Darwin Lecture Theatre and Basement (completed 2011), Ground, 1st and 2nd Floors (completed 2011), 4th and 6th Floors (completed 2012), 5th Floor and Basement Lecture Rooms (completed 2013). The construction working hours, noise levels, occupant liaison, and phasing periods were all contractually managed to take in to consideration the existing occupants’ continuing operational requirements, lectures, examinations, and term times.